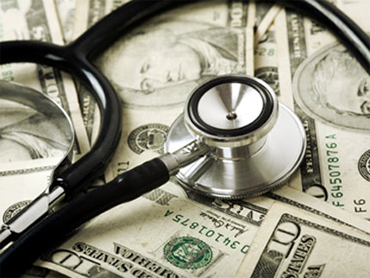 Has your hospital stay resulted in an astronomical bill? Ever been double charged for a procedure? Asked to pay for services you never received? Or charged an exhorbitant fee for items your neighborhood pharmacy sells for a fraction of the price? If you can answer "yes" to any of these questions, "The Early Show" wants to hear from you. Please contact GaynorJ@cbsnews.com with your story.